KT Rolster announce addition of Sunflower and Bdd. KT Rolster has announced its League of Legends roster for the upcoming season. The team will add two new players to its team. The new players for the team are Kwak ‘Bdd’ Bo-Sung and Noh ‘Snowflower’ Hoe-Jong. 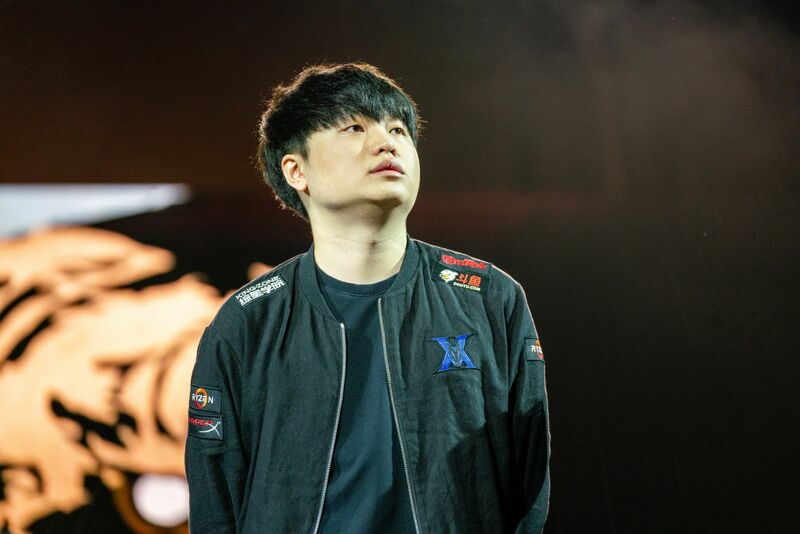 Snowflower is an upcoming player and has played for teams such as Afreeca Freecs and Supermassive in 2018. The player has a history of performing extremely well as a support with minimal deaths. BDD is one of the best mid-laners in the game. There has been extra attention on the player, especially during the off-season. He was able to win two LCK titles with Longzhu Gaming. The team is now known as Kingzone DragonX. His addition to KT Rolster was definitely a big surprise. There were strong rumours that BDD will stay with Kingzone DragonX. His addition to the team provides KT Rolster with a lot of firepower and skill ceiling. Sunflower’s addition to the team comes after his wins atTCL Winter and Summer splits and the Rift Rivals. Sunflower’s time in Turkey comes to an end we expect big plays from the player. KT Rolster keeps Smeb and Score on their lineup for another year. 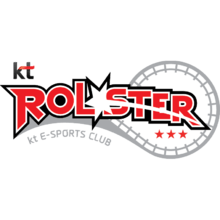 Right now, KT Rolster is yet to reveal their ADC player. With such a star-studded lineup, we expect this team to be a strong contender in the upcoming season. The team had a very successful season in the past year. With this new roster, we can expect even better performances.